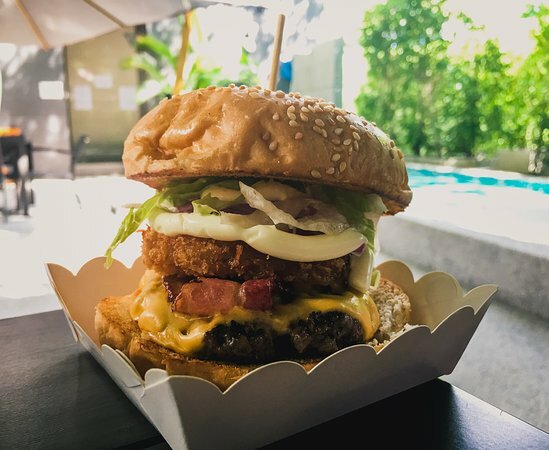 There aren't enough food, service, value or atmosphere ratings for Surfer Burger, Thailand yet. Be one of the first to write a review! 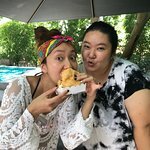 Love the burgers! Juicy meat and Great values! Only 50 meter from the beach. And the elderflower soda is really nice. Cool spot for dogs too as they have a pool for them. 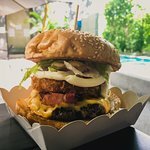 Best burger in Hua Hin! Get quick answers from Surfer Burger staff and past visitors.